Welcome to day 14 of the September Video Challenge. WOW! almost half way already. 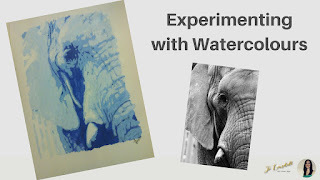 Last week I did some experimenting with watercolours and so for todays post I wanted to 1) show you my painting, 2) get your feedback about it, and 3) talk to you about working with different materials and trying out new things. Would love to hear your feedback in the comments section below. 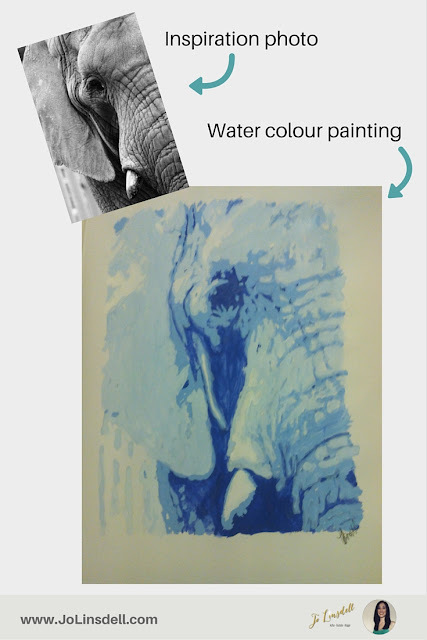 Also please share any tips you have for working in watercolour, and links to examples of your own artistic experimenting.